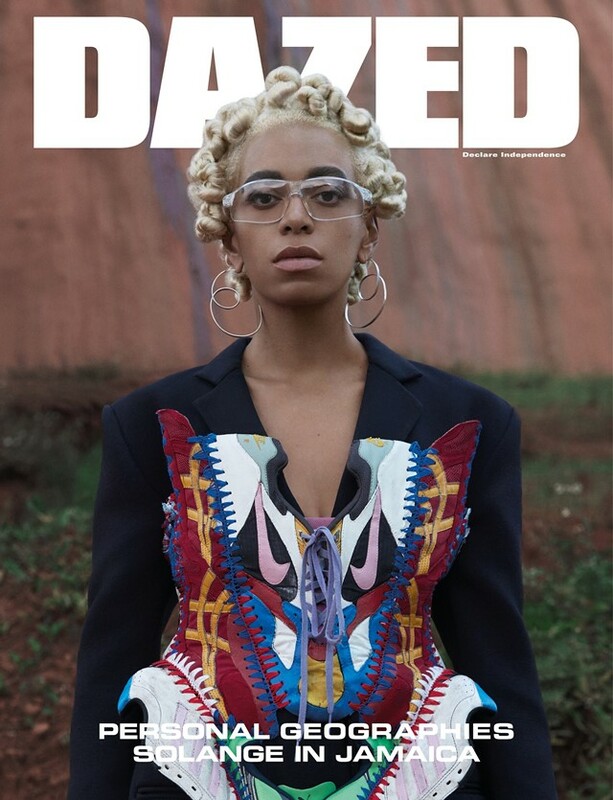 Solange is the cover star of Dazed’s spring/summer 2018 issue. In her shoot, the singer is styled by Katie Shillingford and photographed by Jackie Nickerson on location in Jamaica, where she has been writing and recording new music. 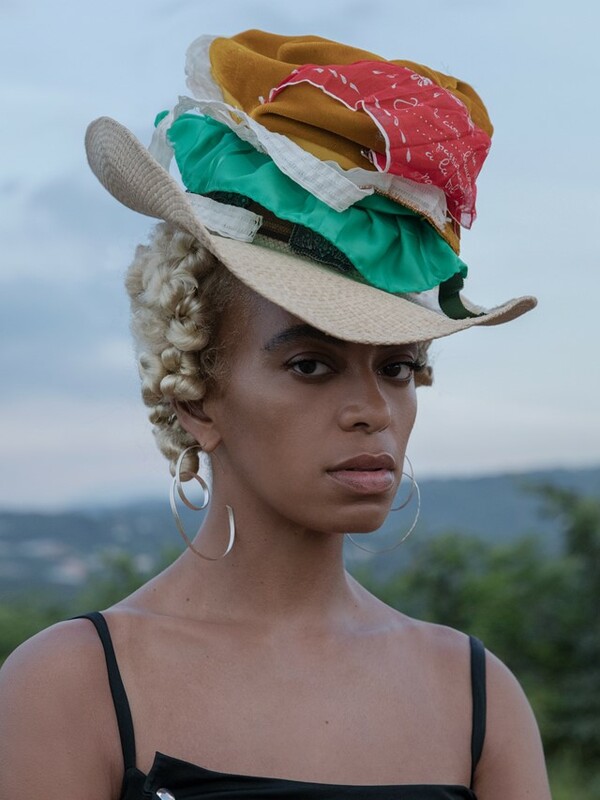 For the cover story, Solange pens a poetic personal diary outlining her reflections on her time in Jamaica, where she wrote and recorded much of A Seat at the Table, and has returned to work once more. “I’ve spent two Christmases, one Thanksgiving, one breakup, one breakdown and one birthday in St Elizabeth”, she writes. The full feature can be read in Dazed’s spring/summer issue, which is out today (April 19) and can be bought here. A condensed version is now online. Follow Dazed on Facebook and Instagram for more updates on the issue.